A collection of 90 modern condominium residences conveniently located in the centre of Langley’s fastest growing community with all of the conveniences that Willoughby Town Centre has to offer. YOU JUST GOTTA bEE HERE. 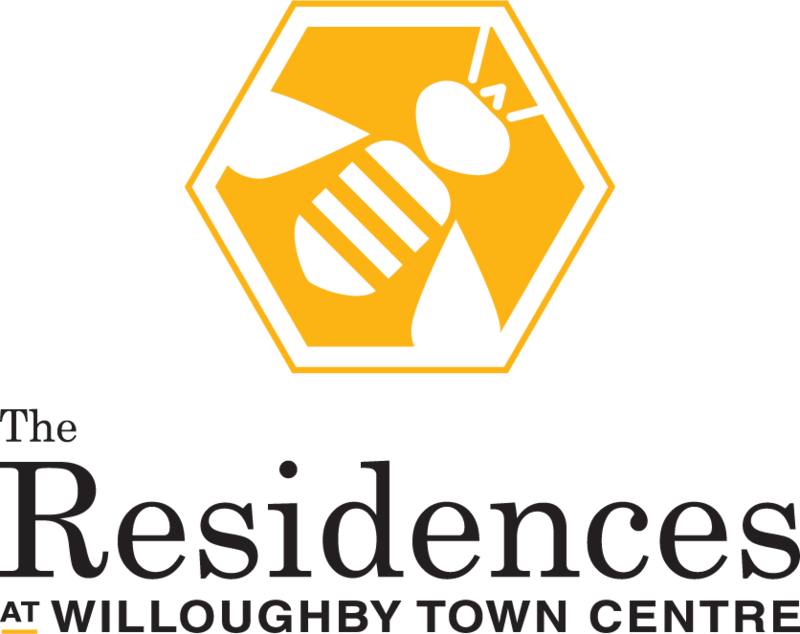 By submitting this form you consent to receive electronic messages from Fifth Avenue Real Estate Marketing Ltd. and Qualico + Chow & Li LLP Development with updates on The Residences At Willoughby Town Centre and other projects that may be of interest to you. If you wish to stop receiving this information at any time simply click unsubscribe at the bottom of any email received or contact Fifth Avenue’s privacy officer at homes@fifthave.ca with unsubscribe in the subject line.